I have come to the realization that I don’t have to approve of my body, but I can accept it. There is a certain amount of freedom that comes with this approach to my changing body. 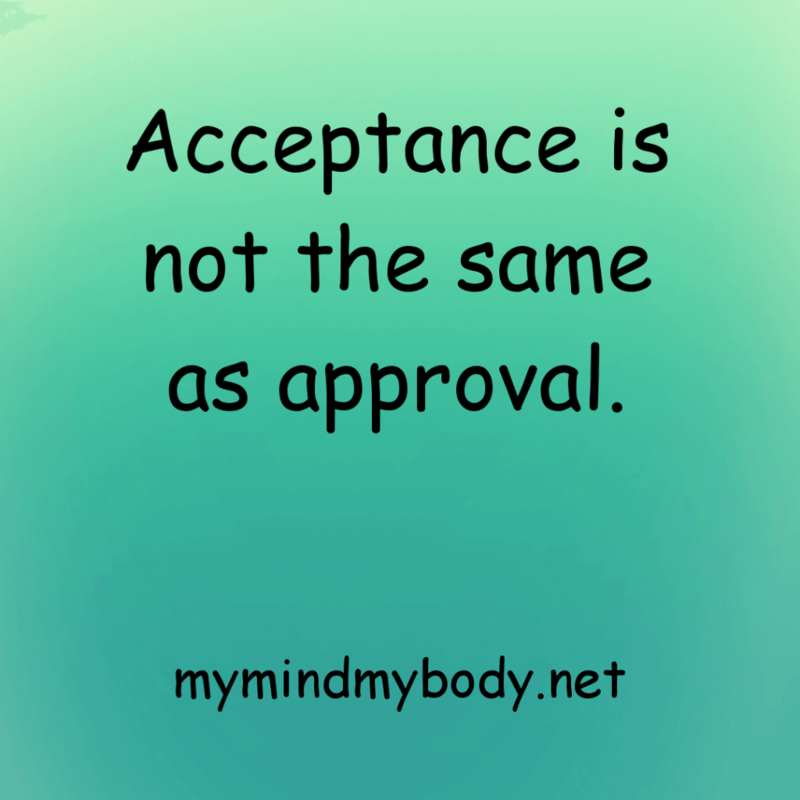 For more about this, check out the article “Is This What Acceptance Feels Like?“!